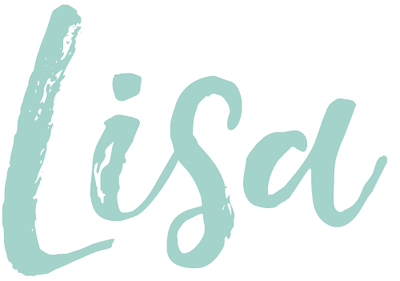 Hi everyone, I'm so happy to be guest-blogging for Lisa today! She's so much fun and one of the sweetest bloggers I've had the pleasure to know in person as well! I want to talk today about some of my favorite beauty brands. Over the past year, I've made it my mission to really take the time to research and test tons of various products so I can really establish a routine that's best for my skin. This resulted in some new favorites and mainstays in my collection! 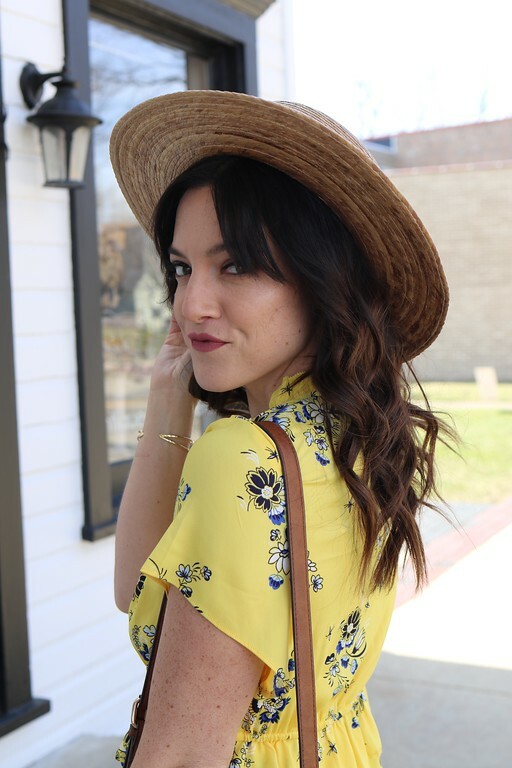 Check out more from Rachel on her blog, Chicago Chic!